No matter your job, we’ve got you covered with our Penetration Resistant range. 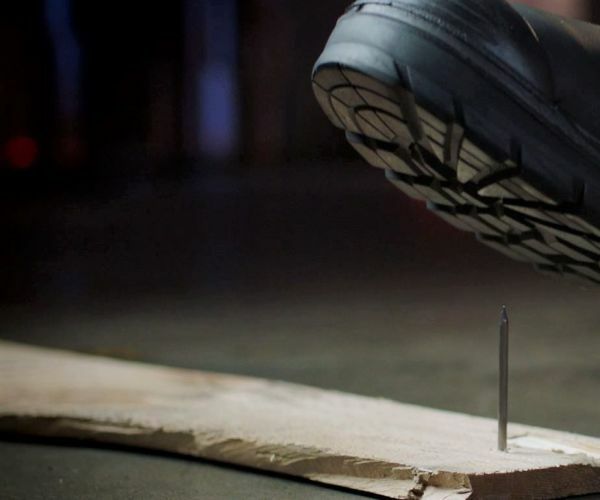 For added safety and piece of mind, a super tough steel or composite component is available in some styles, to help reduce the risk of sharp objects puncturing your work boots. 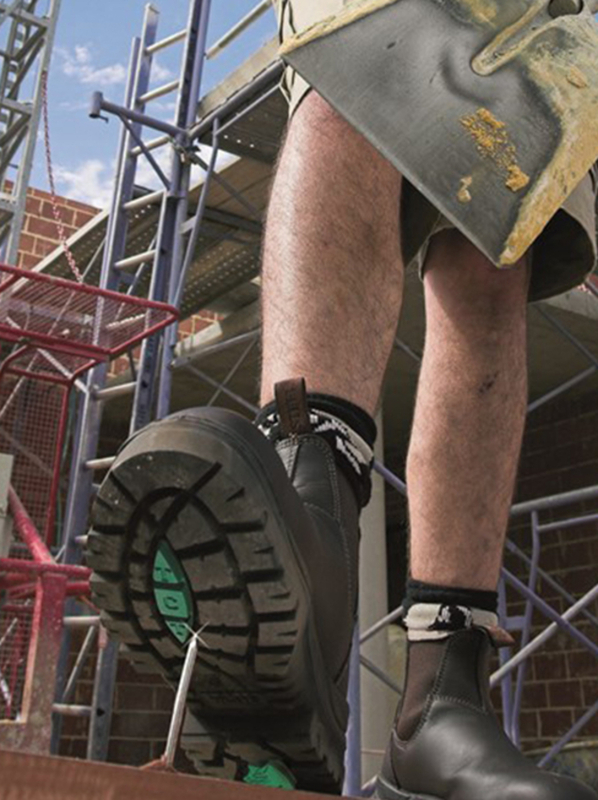 Highly regarded in construction and industrial workplaces, our Penetration Resistant safety boots are a popular choice for carpenters, fabricators, demolition workers and those working in glass production and installation. This specialised feature, coupled with our standard high level of safety for every Steel Blue boot, makes it easy to see why we’re considered one of the world’s premium safety footwear manufacturers. Our Penetration Resistant range reduces the risk of sharp objects puncturing your boots.